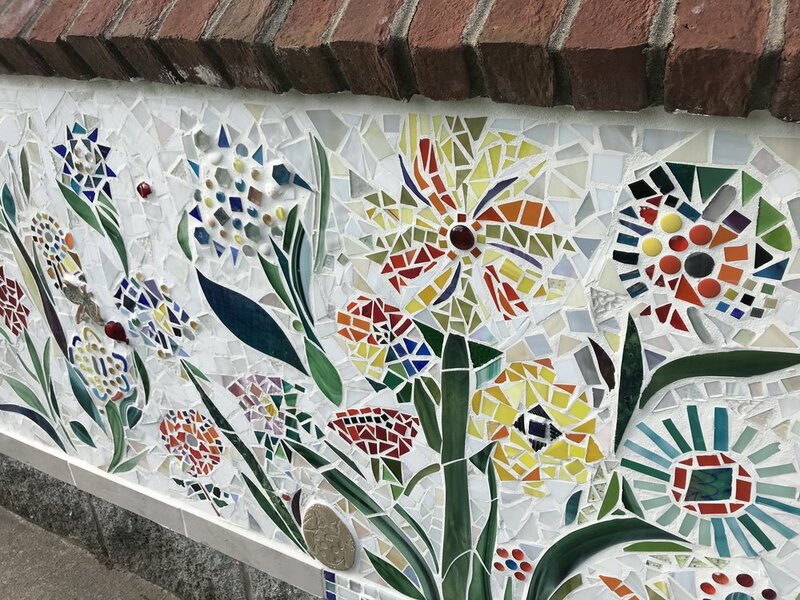 Born from the urge to beautify the park where we frequently visit with our daughter Skye, the Mosaics at Memorial Park in Hendersonville, TN are our latest artistic contribution to the community. 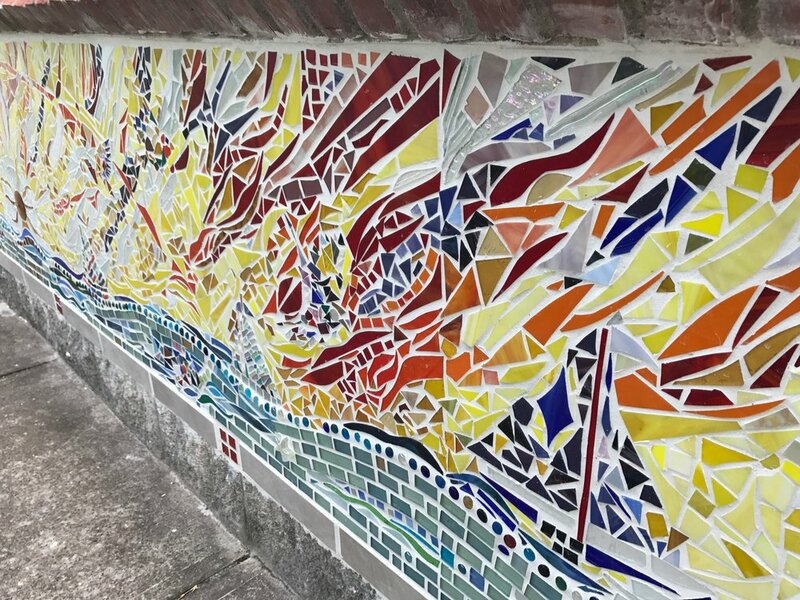 The Mosaics were created in 2017-2018 with participation from more than 20 organizations throughout the region and from residents of Sumner County. 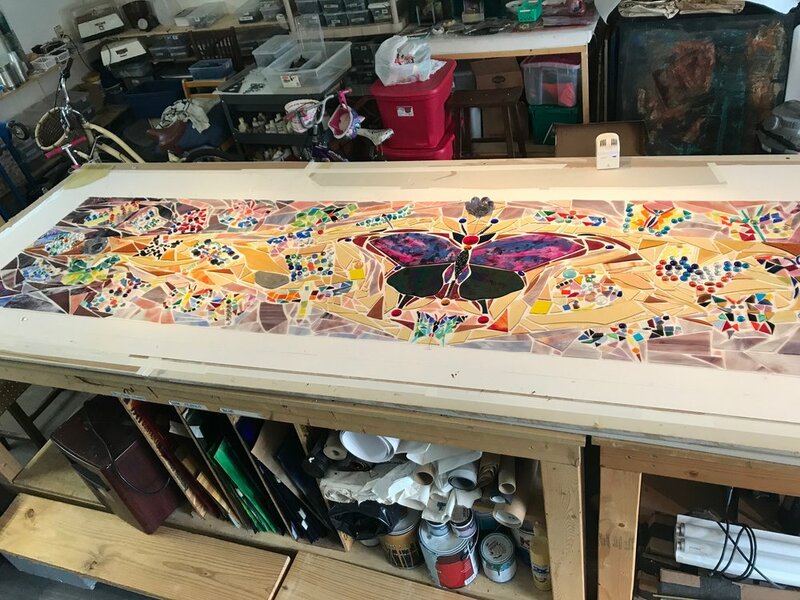 With over 1,200 square feet of stained glass nature themed mosaic designs, this is the largest public art project of its kind on display in middle Tennessee. The 12 walls at the park contain scenes and themes of local life and nature at the park, and showcases hundreds of designs created by the public. The hand prints on the backs of each wall were created by the first graders at Indian Lake Elementary. Ceramic medallions were also created for the backs by local artists Kathy Plourde and Wilma Richards along with some of their students. This truly collaborative effort has culminated into creating a wonderful destination spot for everyone to enjoy. Public art, created by and for the public to help beautify our park! 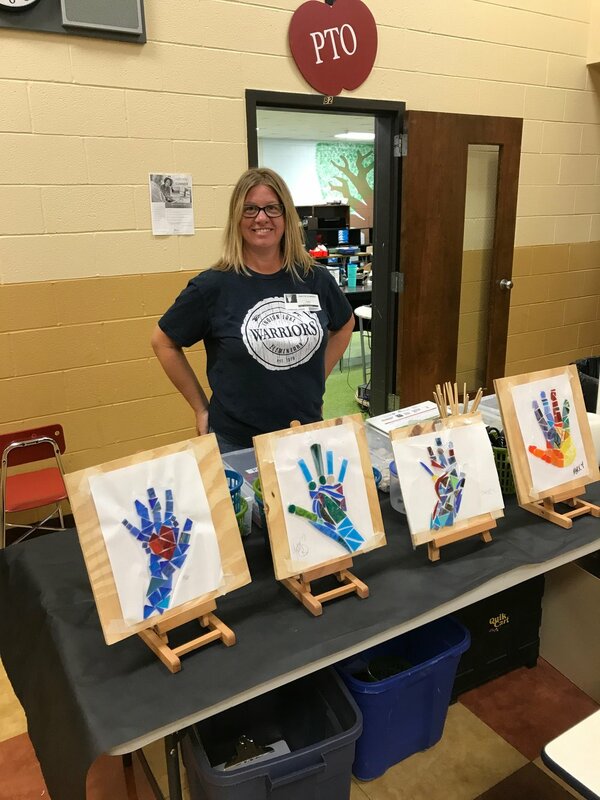 Yvette Renée has been a teaching artist for 16 years with Borderless Arts of Tennessee, an organization that provides opportunities for people with disabilities to participate in and express themselves through the arts and arts education. 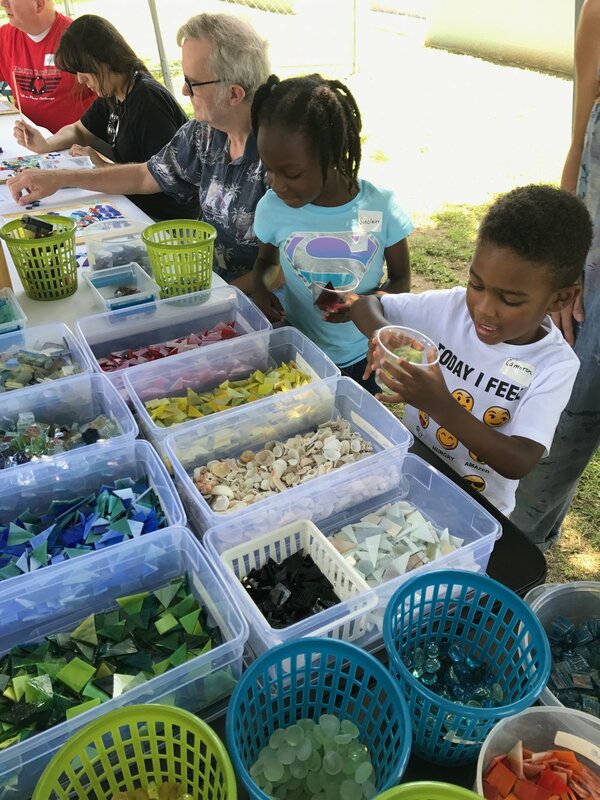 Throughout the spring, summer and fall of 2017, Diamond Studio, Borderless Arts and the Hendersonville Department of Parks and Recreation provided opportunities for approximately 500 children and adults, with and without disabilities, to participate in the creating of mosaics for the Memorial Park walls. Memorial Park is located at 151 E Main St, Hendersonville, TN 37075 and is open to the public daily until 11pm. project you have going on. We are all excited and ready to see the final results. I know this will turnout beautiful and be a great part of Memorial Park. 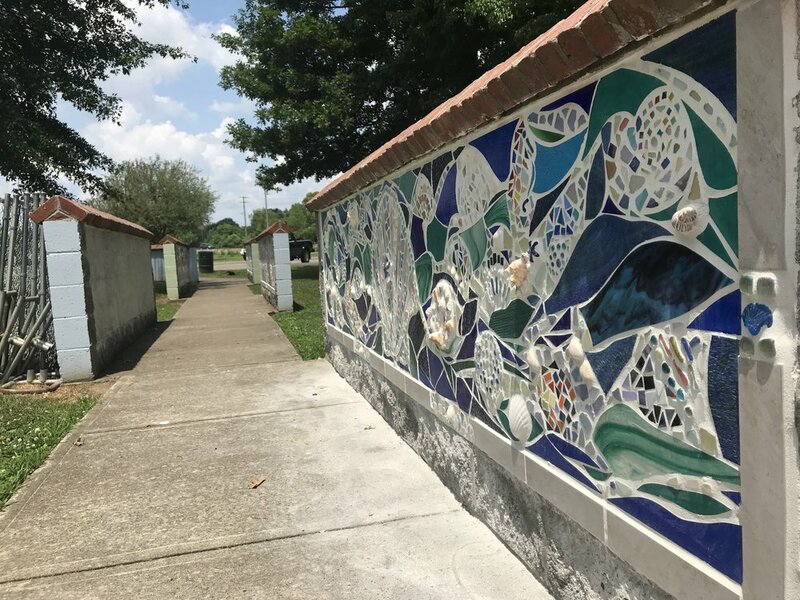 Ed Jones explores the Memorial Park Mosaics community art project in Hendersonville, Tennessee.